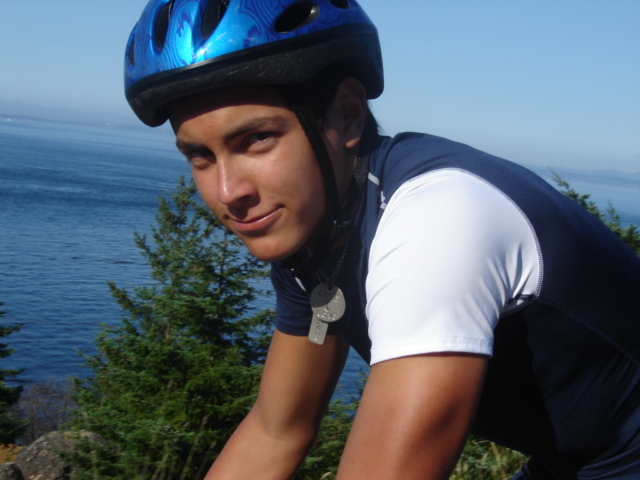 Ever since David was in high school, he dreamed of biking across the United States. It started when his good friend and then Scoutmaster; Tom Seifert of Troop 151 in Harbor Creek, PA planned a week long bike trip in the Pennsylvania Allegheny National Forest. David had never done anything like this before and he had a blast! It was during that trip that he decided to someday bike across America. It has taking him 30 years to finally make it a reality. 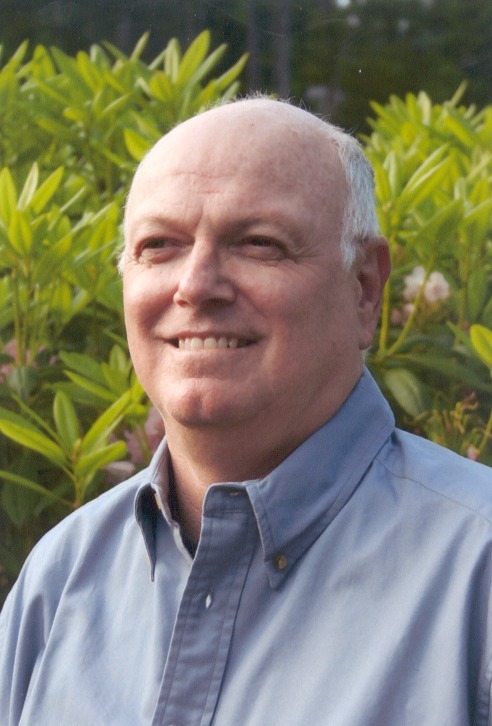 David retired from the US Navy as a Naval Submarine Officer after serving for nearly 22 years. He works for Sandia National Labs. “As with most things in life we put them off until we can find the time. Now is the time!’ says David. John road his first century (100 mile ride) as part of the Seattle to Portland bike ride when he was 12 yrs old on a mountain bike. Currently he is a Junior at Central Kitsap High School in Silverdale, WA and is very active in high sports including cross country, swimming, and track. John is out going and is an excellent student involved in numerous school activities. John is an Eagle Scout and has been very active in scouting for over 10 years. 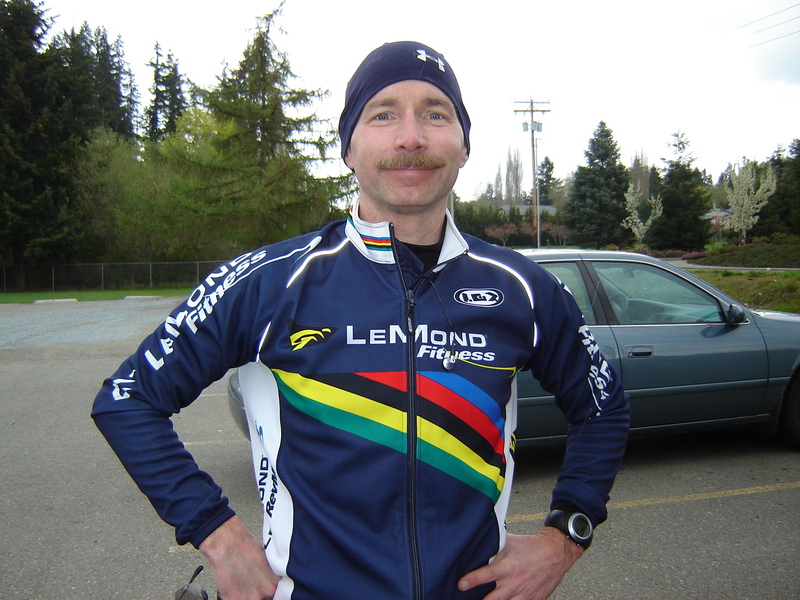 James has participated several Seattle to Portland bike rides as well. In the summer of 2007, James and his identical twin brother John completed a five day bike trip in the San Juan Islands, WA with Boy Scout Troop 1506. It was then that James expressed an interest in cycling across the USA. 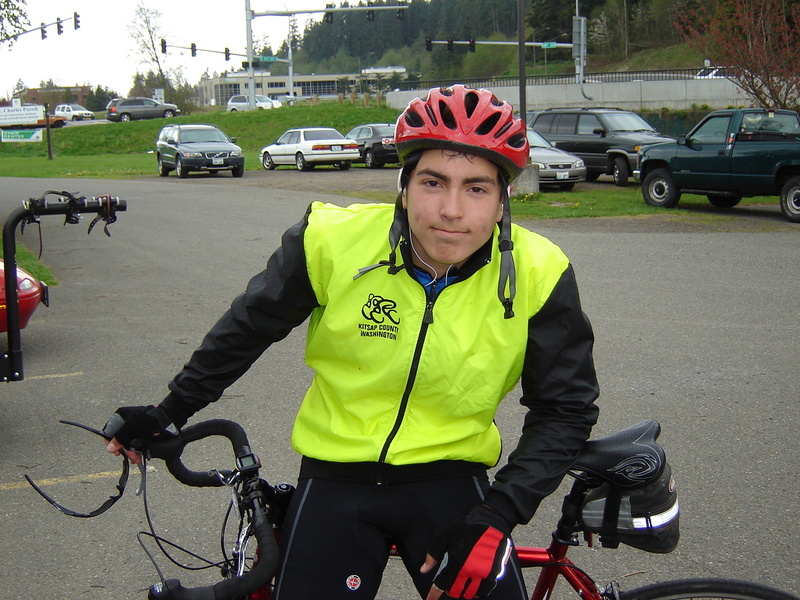 Currently, James is a Junior at Central Kitsap High School and is very active in high sports. He is an excellent student involved in a number of school activities such as Honor Society, Key Club and student government. James is also an Eagle Scout and has been very active in scouting. Skip is the Mackovjak’s neighbor who will be driving their support vehicle during their trip across the US. He was an Advertising Executive who's had the good fortune to retire early and pursue personal interests such as art and golf. He has been married to his lovely wife Doris for almost 40 years. Together they have traveled the world, but have never had the opportunity to cross this great country by car. Riding4Hope is a great opportunity to accomplish several personal goals for Skip. First, it will allow him to document the trip through photography capturing the American spirit in these challenging times, and secondly it will allow him to raise awareness the Wounded Warriors Project and Boys and Girls Clubs of South Puget Sound.